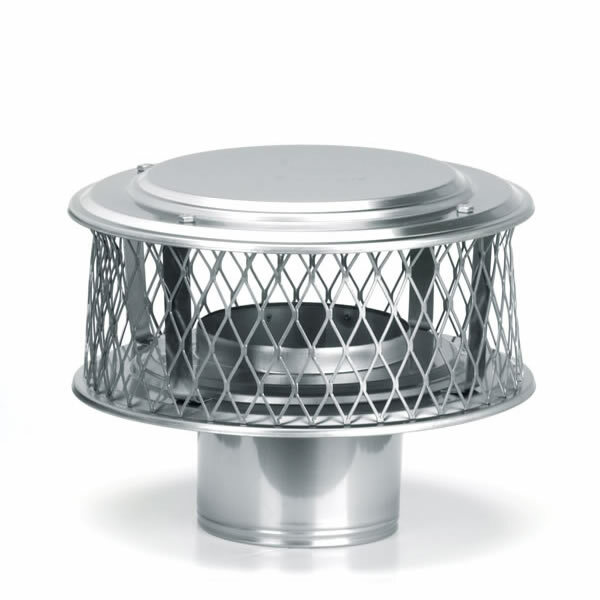 Use this chimney cap to protect your home without detracting from its appearance. This popular item attaches to both chimney liners and solid-pack factory-built chimneys by slipping inside with a secure friction fit. Arriving pre-assembled and ready to install, the cap is built of sturdy 304-alloy stainless steel with 3/4" mesh, and it comes with a manufacturer's lifetime warranty for all fuels. Invest in the HomeSaver Pro model for a quality product that will guard your home against invading pests and inclement weather.